The Visalia Police Department is pleased to announce the launch of the organization’s newest social media platforms: Facebook and Instagram. Beginning today, the department has a Facebook page and Instagram account which will allow the public to connect with their police department like never before. “Social media has proven to be an effective tool for law enforcement agencies to share more about our activities and providing valuable information to the community. We are excited to reach the public we serve in different ways and these two sites will help us do just that,” Visalia Police Chief Jason Salazar said. Facebook posts will include traditional media events such as press releases and crime and safety alerts, but will also focus on department programs, various activities, and community outreach efforts. Instagram will allow the department to share photographs of our hard working employees in a unique and positive way. Facebook and Instagram will join existing social media sites Twitter and Nixle which the department has used for almost 2 years. 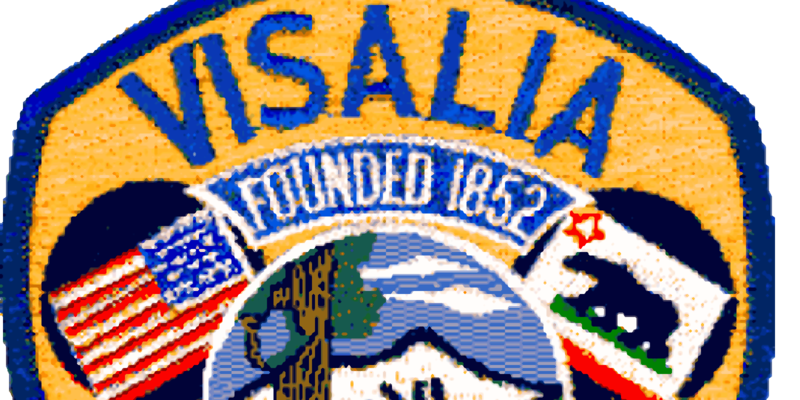 Our Facebook page can be found at “Visalia Police Department”. Find us on Instagram at “visaliapd.” VPD invites the public to visit its new sites and give them a “Like”. For additional information contact Sgt. Damon Maurice at 559-713-4216.